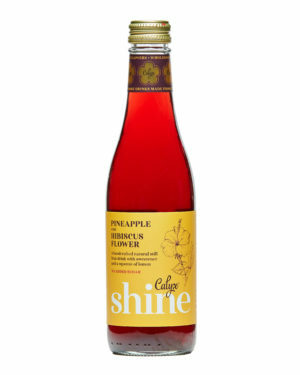 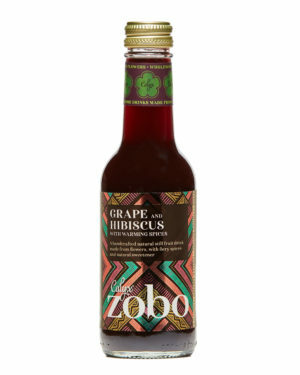 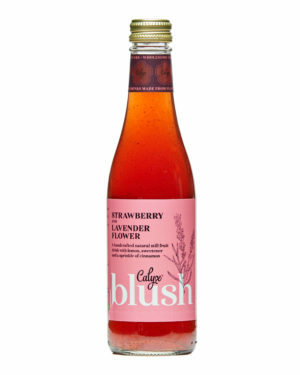 A delicious and intriguingly moreish, beautifully balanced blend of red hibiscus flower, not from concentrate apple juice and ginger. 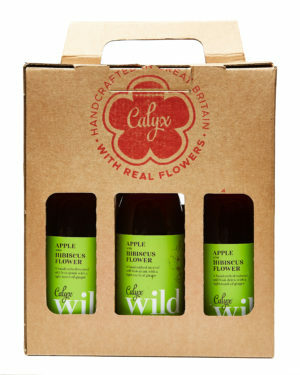 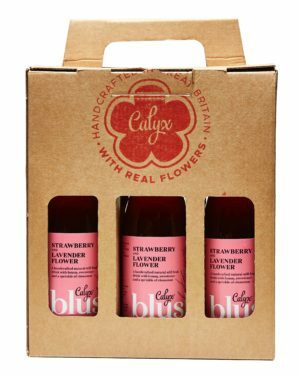 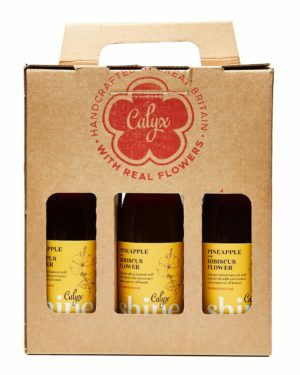 Apple, Hibiscus Flower and ginger natural still drink Quench your thirst for adventure, with the thrilling taste of Calyx Wild, our original fruit and flower drink. 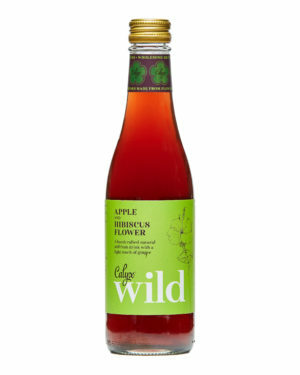 A delicious and intriguingly moreish, beautifully balanced blend of red hibiscus flower, not from concentrate apple juice and ginger. 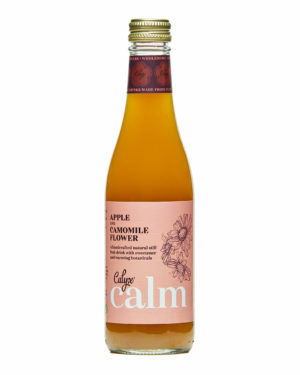 • Contains antioxidants and phytonutrients like Vitamin C which helps to support and maintain a healthy immune system.